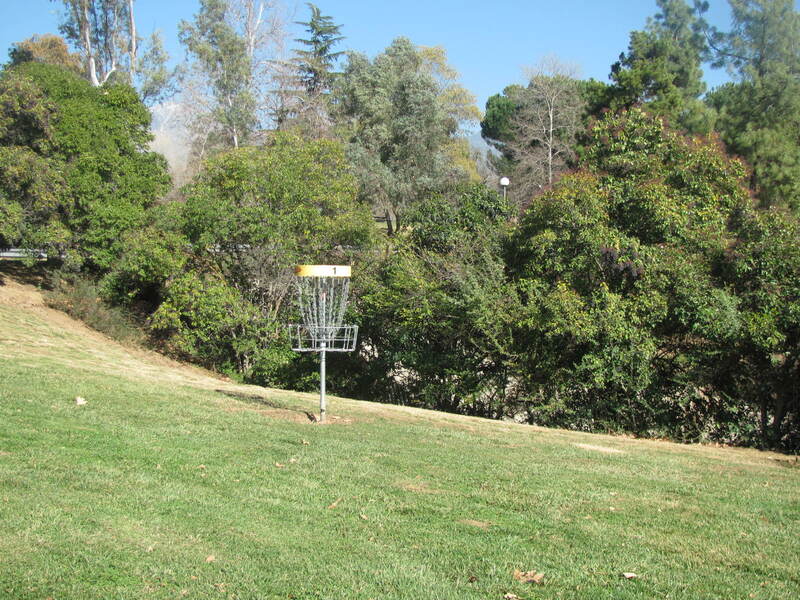 Yucaipa Disc Golf Club started officially as a club in early 2012. The purpose of the club is to promote Disc Golf in the Inland Empire through charity events & other “casual” events played though out the year. Our goal is to teach a fun & healthy game to all with an interest in a low cost competitive sport, that is available for all ages. The club’s founding membership is made up of “local old guys” that wanted to organize friendly low cost events for some of the less competitive types to come & have FUN at. Such as our “Ice Bowl” event. Our 1st charity tournament of the year. We also run the more competitive events as well, such as our monthly & weekly events. We like to bring the BBQ and enjoy a casual round of “best shot” doubles for fun.